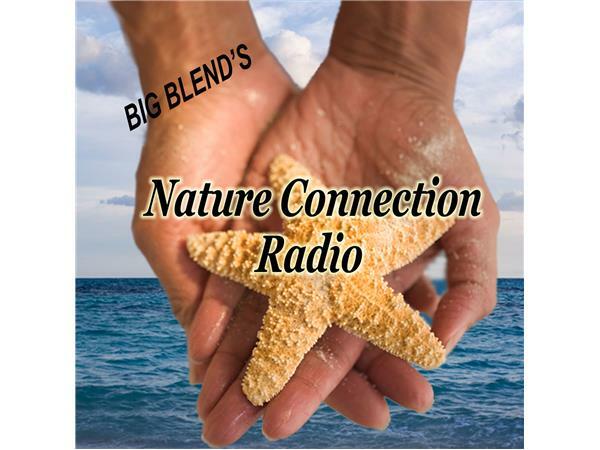 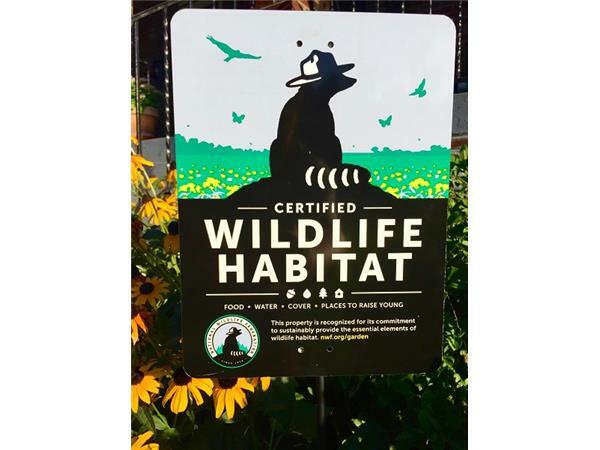 Join Nancy J. Reid and Lisa D. Smith, the mother-daughter travel team and publishers of Big Blend Radio & TV Magazine and Parks & Travel Magazine, for Big Blend Radio’s Nature Connection show! 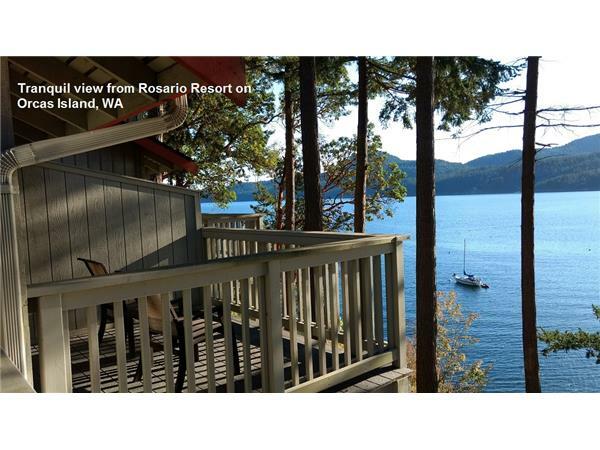 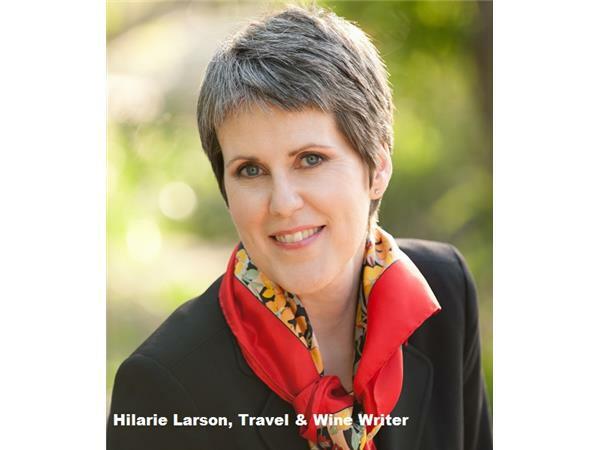 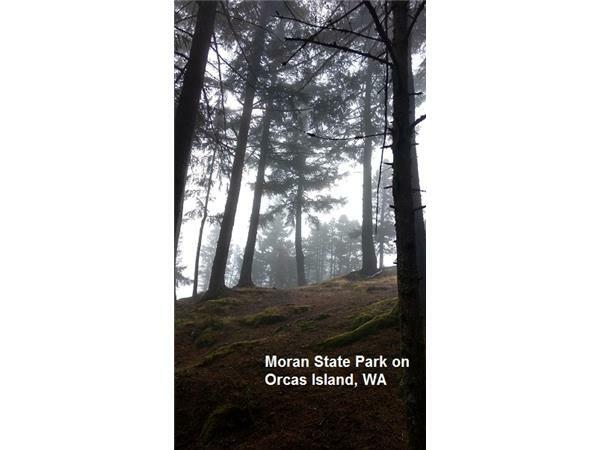 - Nature Trip in Washington’s Island County – Travel, food and wine writer Hilarie Larson, co-owner of Northwinds Wine Consulting, talks about her nature infused adventures at Moran State Park and Orcas Island in Washington State. 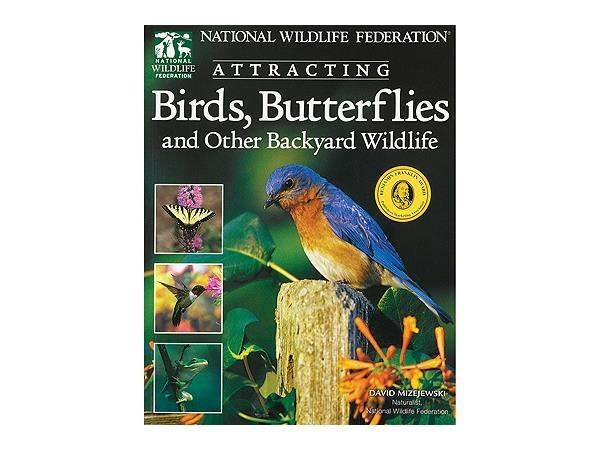 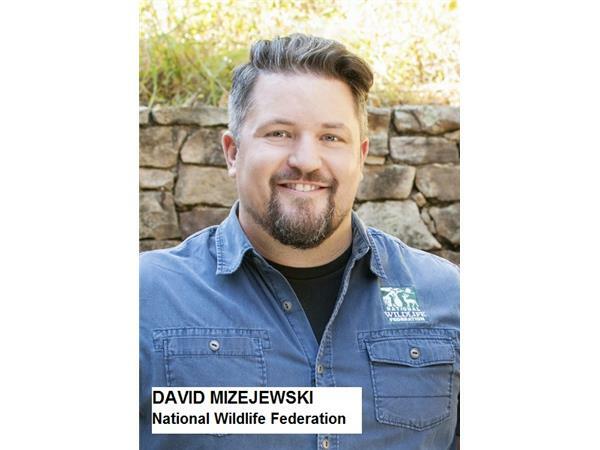 - Spring Gardening for Wildlife - David Mizejewski, National Wildlife Federation (NWF) naturalist and author of the award-winning how-to book, “Attracting Birds, Butterflies and Other Backyard Wildlife”, talks about NWF’s Garden for Wildlife program and shares spring gardening tips to attract birds, butterflies and other cool critters. 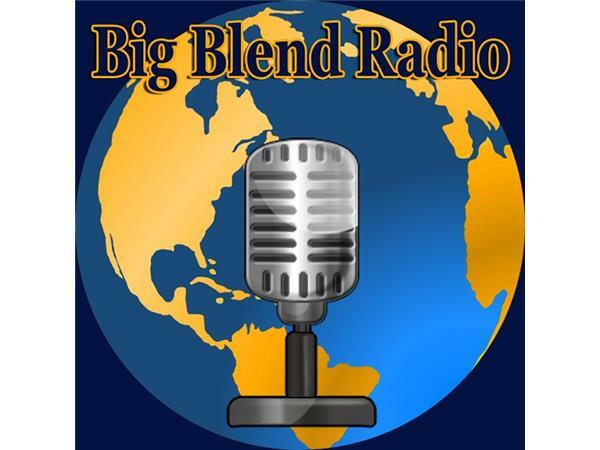 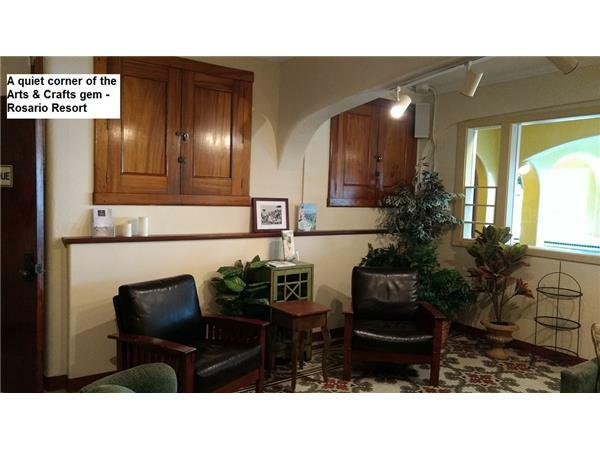 - Plus, we’ll re-air Steve Schneickert’s “Hollywood History Nature Style” segment and play some nature inspired music!